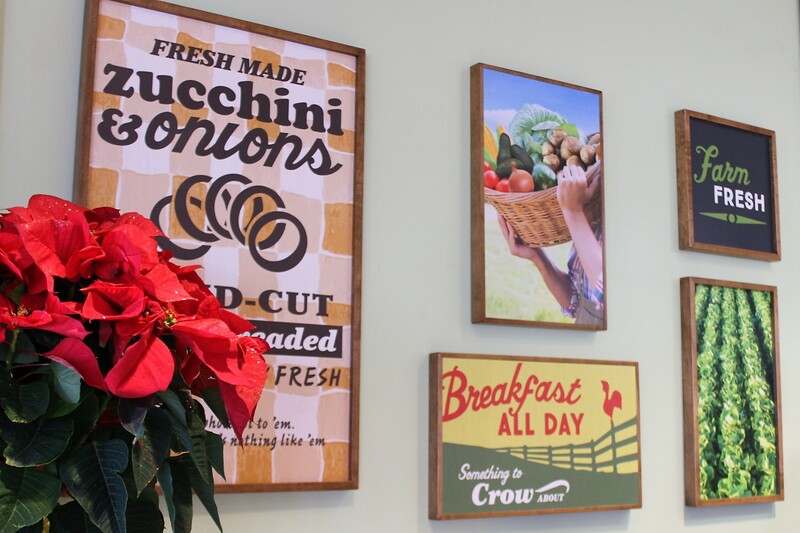 Farmer Boys® Breakfast, Burgers & More officially opened its doors December 20th, 2017 in the city of Modesto – offering patrons farm-fresh food that is served quickly and of highest quality. 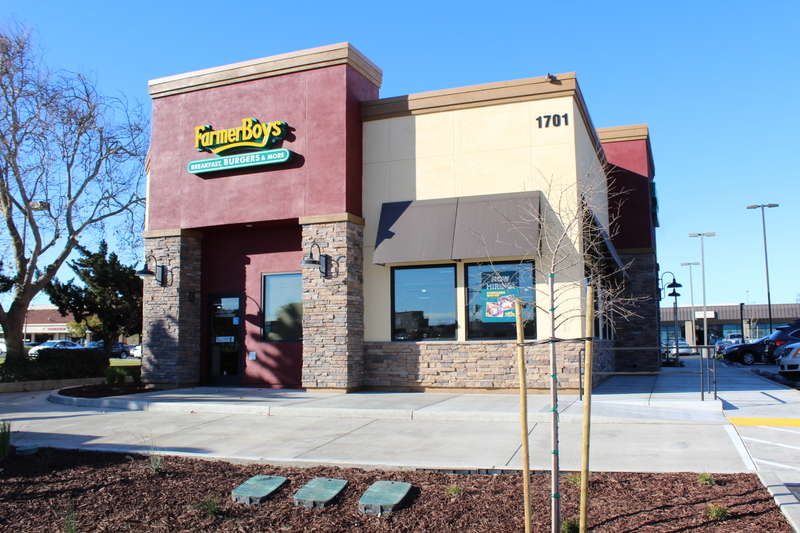 The grand opening on the corner of Prescott & Briggsmore marks the third Farmer Boys Location to open in the greater Modesto area in the past year. Sharing a culture like residents in the Central Valley, Farmer Boys was founded in the Inland Empire of San Bernardino and Riverside Counties of California in 1981. Five brothers who grew up together on the family farm and in the family restaurant knew the advantage of local farmers and fresh ingredients into a flourishing business – expanding to over 90 locations across the Inland Empire, Nevada, and now into the Central Valley of California. Farmer Boys is located on 1701 Prescott Road in Modesto. Interested in working with us or have questions?